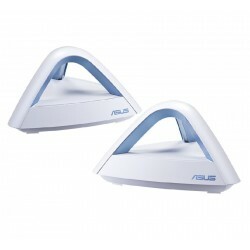 ASUS is a company from Taiwan which designs and manufactures hardware for computing and consumer electronics. 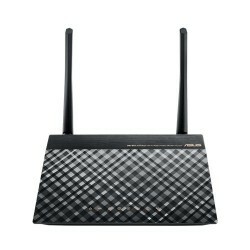 ASUS is the largest fabricantea the global level of base plates. 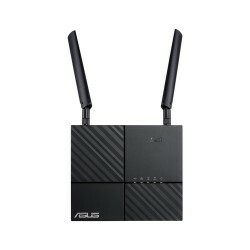 You can say that, by 2018, 40% of all manufactured motherboards, one out of every 3 computers insurance that carries a motherboard ASUS. 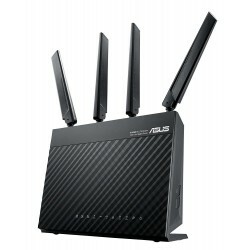 ASUS has been valued for years as the “Best motherboard brand” in the many surveys of prestigious journals. 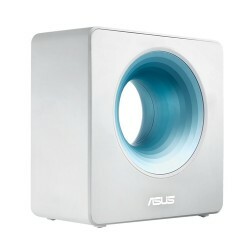 The exclusive technology of ASUS hardware-based regulates the power of the CPU, VGA, memory, chipset, hard drives and the cooling system of the CPU and the other fans. 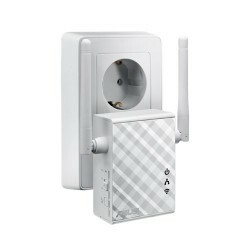 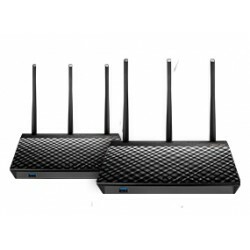 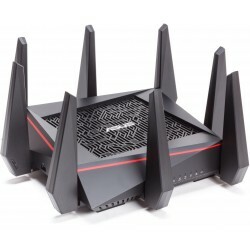 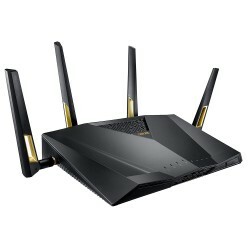 ASUS is also the manufacturer of the router and WiFI adapters USB ASUS and network components.